When it comes to celebrity style, the Olsen sisters belong in a league of their own. 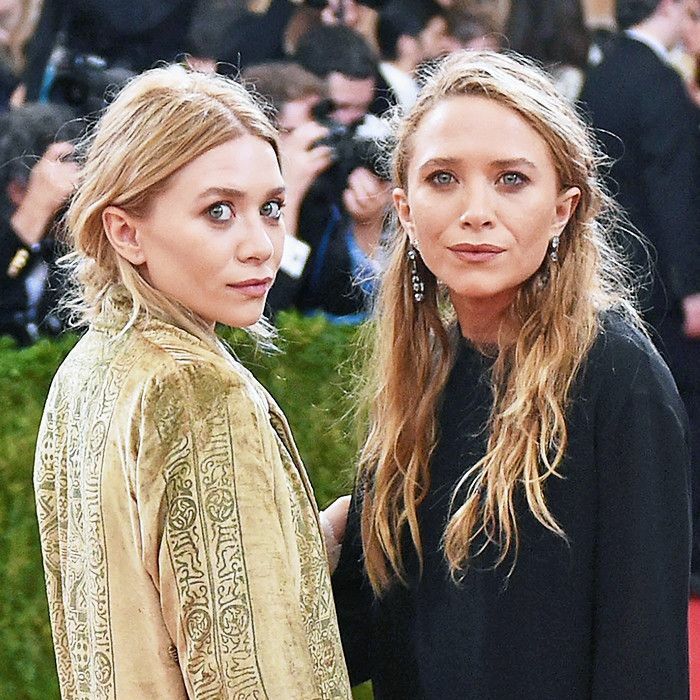 While Kardashians are receiving accolades for their social media influence and nostalgic style icons of the '00s are making brief returns to the spotlight, the under-the-radar twins, Mary-Kate and Ashley, set themselves apart. Not only did they pave their own way as designers, but they have also dedicated themselves to the industry for more than 10 years by standing at the helm of their brands The Row and Elizabeth and James. And it's not just their work that's consistent. In a world where must-have pieces change every day, their clean, uncomplicated, sleek, and vintage-inspired personal style has maintained its strong identity. It's for this reason that we consider them to be forever fashion muses. With this in mind, as well as the twins' recent birthday—it's June 13—we compiled a bit of a starter pack to Mary-Kate and Ashley's MVP wardrobe essentials. If you also find endless inspiration from the sisters, keep scrolling for a capsule wardrobe that will remain relevant no matter how many years go by. On their 32nd birthday, revisit Mary-Kate and Ashley's supreme guide to turning 30.